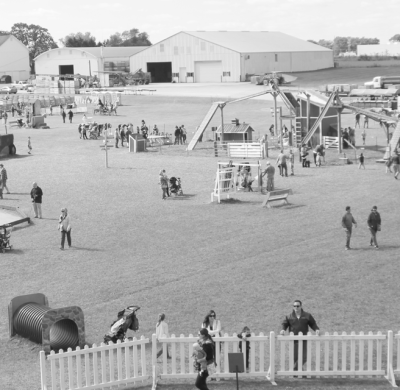 Another nice article from the Akron Beacon Journal, written by Craig Webb. Read here! 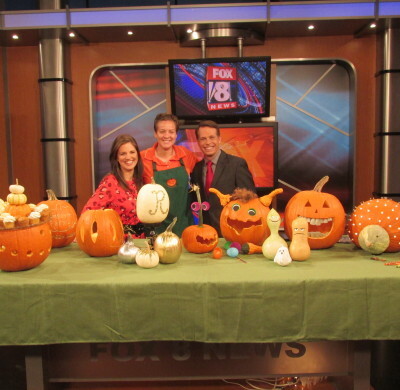 Ramseyer Farms’ creative pumpkin carving ideas for Fox 8.